As part of a fundraising campaign to help MacMillan Cancer Support raise funds for their Chesterfield based Cancer Centre, Spencers Solicitors held a 'Doughnut Day' on the 10th of July 2015 followed by a sponsored walk on the 11th of July 2015 whereby staff signed up to walk off their doughnut indulgence for a minimum of 2.5 hours, representative of the £2.5 million Macmillan need to raise. 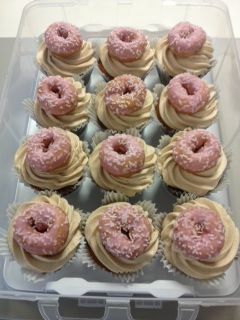 Doughnut day was a great success with eight dozen doughnuts and a dozen fabulous home baked doughnut cup cakes sold to raise money. 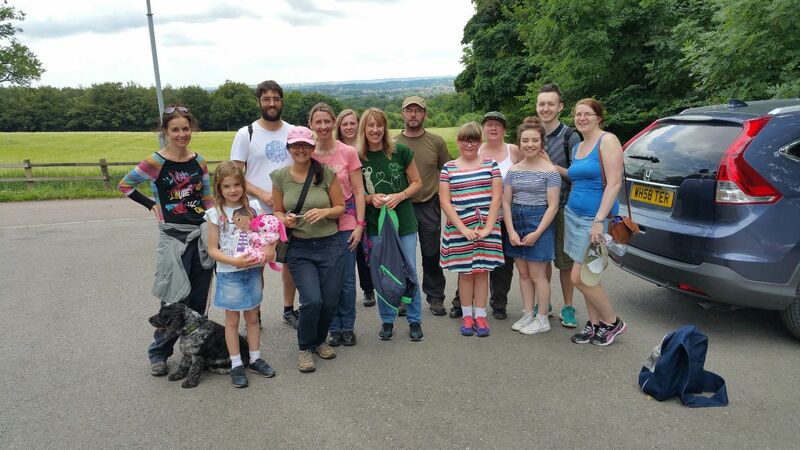 Employees, friends, family and pets then turned out for a sponsored walk around Linacre Reservoirs and the surrounding areas bright and early the following day. "This two phase fundraising event was a great success thanks to generous donations and the remarkable support of all staff involved. 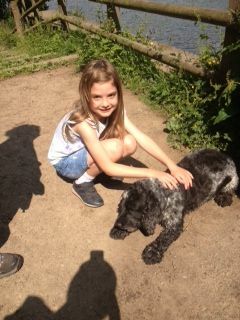 We raised a grand total of £750. Grateful thanks go to: Lisa Morris who coordinated both events; Elisabeth Piroddi who baked fantastic doughnut cupcakes and; everyone who took part and pledged sponsorship for such an inspiring local facility." See our Pinterest board for more photos from the day and please visit www.macmillan.org.uk to donate to the Chesterfield Royal Macmillan Cancer Centre.